I found this feather while walking through a field and brought it back to try to identify it. Some friends thought it was from a barred owl (hoot owl) or perhaps a great horned owl. However, one person who commented on this page told me the feather was from a Red-tail Hawk. In doing some research on this feather, I found out that most bird feathers are protected and you can't keep them! At first I thought it was ridiculous to have such a law, especially if feathers are found on the ground. But after reading further, I changed my mind. 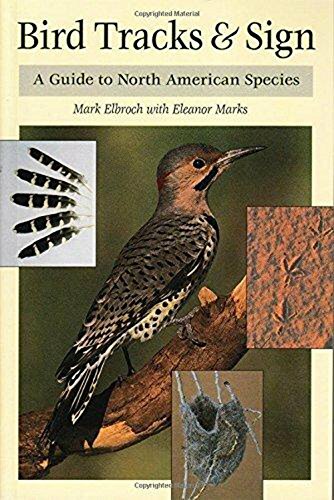 Back in 1918, The Migratory Bird Treaty Act was passed to make it illegal (with a few exceptions) to possess feathers and nests because of the declining population of bird species. Do you know one of the reasons so many birds were killed for their feathers? ..... to decorate women's hats! Another reason was because collecting eggs and nests was such a popular hobby. Even though it doesn't seem fair not to be able to pick up a feather or fallen nest, it's too difficult for enforcement officers to prove whether a person had picked it up off the ground, or had killed a bird or pulled a viable nest out of a tree. Places like nature centers and zoos can have feathers for education, but they must get permits from the U.S. Fish & Wildlife Service, and keep records of what they collect. 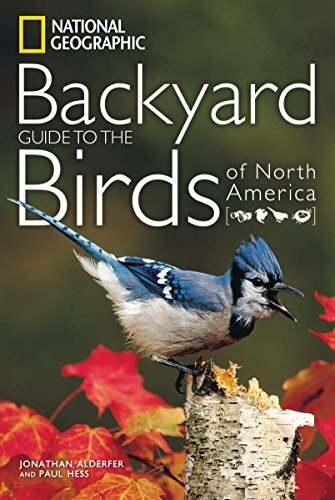 So even if you find a pretty cardinal or blue jay feather, don't keep it. You don't want to risk getting in trouble for owning an illegal feather (I put my feather back in the field). Also, don't pick up and keep a dead bird. You can't even salvage a bird that died from disease, collision with a car, or from electrocution. Salvage permits are required because poaching puts many migratory bird populations at risk. If you find a dead bird or feathers that you think a repository might want, a bird that has been shot or you suspect poisoning, contact the Fish and Wildlife Service or a Game Warden. The Fish and Wildlife Service has created an online Feather Atlas - a complete list of protected birds. What Feathers Can You Keep? ~~ Domestic chicken, goose and duck feathers are OK to keep and they are often shaped and painted to look like feathers of other birds so they be used in craft projects. ~~ House (English) sparrows and starlings are not covered by the Migratory Bird Treaty Act because they are non-native, invasive species. ~~ Hunters may keep feathers from game birds killed during hunting season, as long as they have a valid hunting license. The hunter can keep the feathers or give them to a friend, family member or teacher. It would be wise to keep a record of who gave you the feathers. 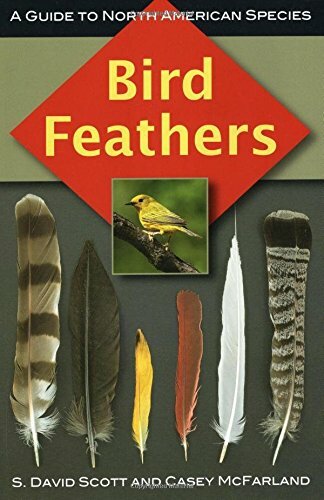 ~~ Feathers of exotic bird species are not protected by the Migratory Bird Treaty Act, so owning these feathers is permitted. The U.S. 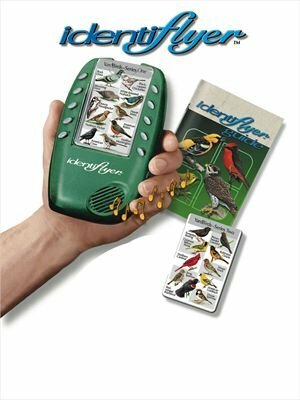 Fish and Wildlife Service has an online Feather Atlas. 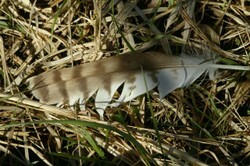 To identify an unknown feather, click on "Identify Feather. ~~ Native Americans can legally keep certain bird feathers such as from an eagle, but the feathers must be documented and registered. "Registered members of federally-recognized Native American tribes may possess the feathers of Bald and Golden Eagles for religious purposes. Such feathers may not be sold or traded, and new feathers must be obtained by application to the National Eagle Repository." Image of feathers from Wikipedia. Here in the UK there is no rule against keeping feathers, but there is a rule against killing birds, with exceptions [vermin and game, on your own land, in season and wildfowl on beaches.] Thus, if you kill an owl, you have committed an offence, and if you pluck a feather from a live owl, it is animal cruelty, but if you find an owl feather and keep it, no offence is committed. Thus, recently a fox had a wood pigeon near my plot, and left the feathers strewn around. I put them in the compost bin. No crime committed. Although the wood pigeon is a vermin species, I have no legal right to shoot them on my plot, as it is rented, but the fox cannot read the rule book. Similarly, I am not allowed to kill any animals on my plot, but I buried a hedgehog that had died naturally. No crime committed. I was aware it was against the law to shoot owls, hawks, etc, but didn't know that it was illegal to keep their feathers. We live and learn. Interesting! You probably saw a great horned owl. Large owls have very few predators except for humans and sometimes wildcats. If the owl is no longer there, a wildcat may have gotten it. Owls mostly eat small rodents, but do eat small birds, too. However, most birds don't come out at night. Owls can't chew food, but either eat it whole or tear it apart with their claws. Then they regurgitate bone, fur and feathers. I see most of the posts on here are pretty old but I am still hoping someone can shed some light on something. I often have owls eat bugs at night under our light pole. Last night I was very entertained by a very large owl. It looked like a line backer as it ran from place to place eating. Big as a raccoon. This morning in the same spot was a large amount of feathers but no dead bird of any kind.Do I assume something happened to it or do they hunt other birds? FYI - The feather in the photos of this article is a wing feather from a Redtail Hawk. Left wing, first or second primary feather. Owl feathers have different barring pattern, detail spotting and the entire feather will have a 'velvet' appearance on the surface of the feather vane. Never would have thought of this. But I can see the logic behind it. I found this feather on my property and intend to keep it. I wondered what bird this came from.